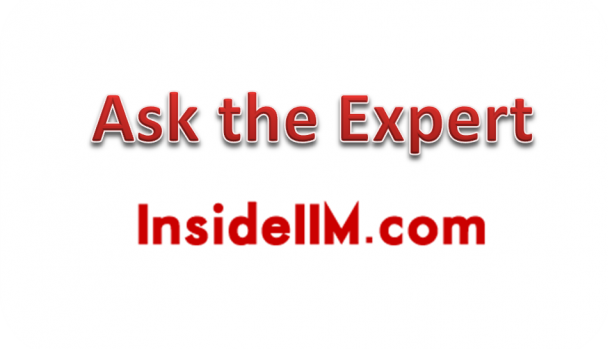 Welcome to Ask the Expert section again. We are in our Week 2 now. CAT 2013 preparations are in full swing now. This week’s questions are answered by a veteran – ARKSS. ARKSS has taught thousands of students over the last 15 years and is famous for his motivational pep talks and infusing an aggressive and positive mindset. ARKSS Is the CEO of Vistamind and was formerly the Director of TIME. He is a PGDCM from IIM Calcutta. ARKSS talks about how working professionals can manage despite the demands of a modern day job and also gives invaluable tips on tackling verbal. He also believes 2015 and 2016 will be the best time to graduate from a good business school in India. 1) I work 12 hours a day on the weekdays leaving me with no time to study except weekends. How do I plan? I am struggling in the mocks. 2) My Verbal scores are terrible in the mocks especially Reading Comprehension. How can I improve in a short time? 3) Selection criteria, normalization concern me a lot. The recent CAT Scam affects me too. How do I approach the CAT negativity and cynicism? 4) Is it a good idea to invest 2 years and spend 1 Million on the MBA in this economy? Watch the 15 Min video and hear from ARKSS. If you have any questions, leave them below. For all courses offered by Vistamind please click here. You can get a 10% discount on all Vistamind products by using our Store. See all Vistamind products listed here.